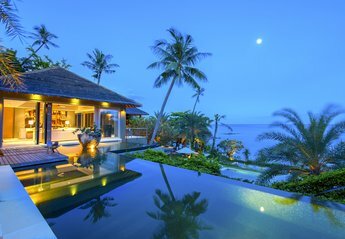 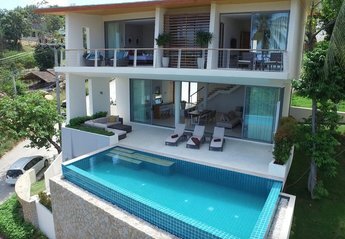 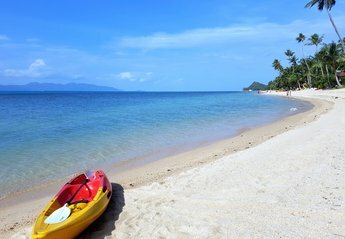 Found 53 holiday rentals in Koh Samui. 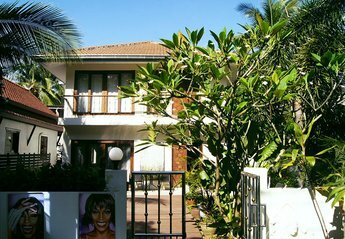 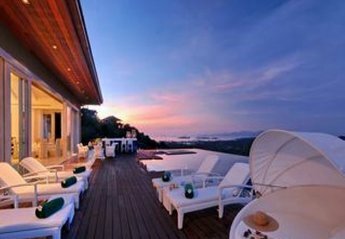 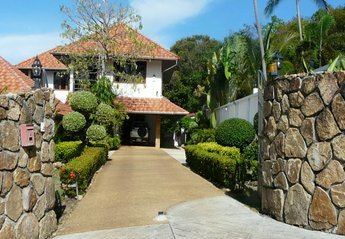 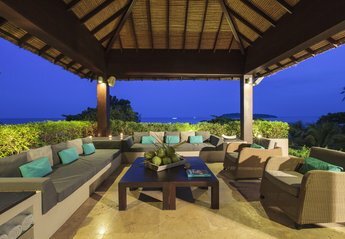 Spacious, secluded family villa minutes from the sea with stunning panoramic views of the tropical sunset coast. 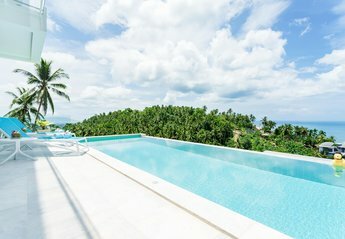 Resident staff, private infinity pool, and sauna. 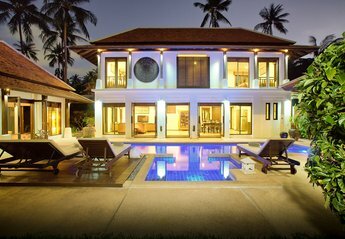 This villa is only a 2 min. 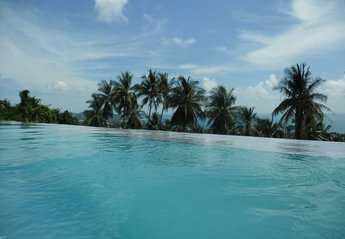 drive off the main ring road and high enough up the hill to get the sea breeze and views of Koh Phangan. 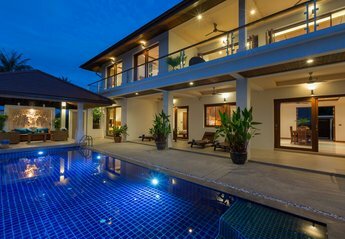 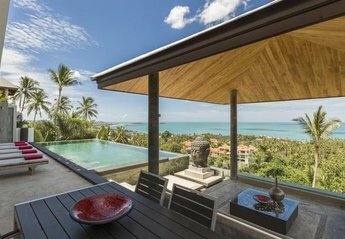 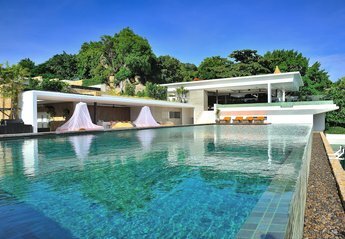 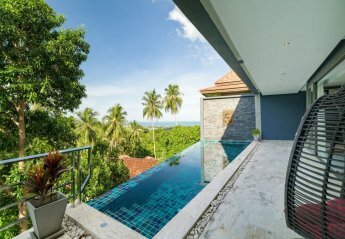 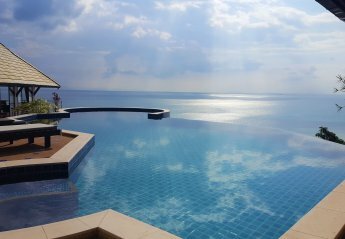 Peerapat villa is a 4 bedroom luxury Koh Samui pool villa with marvellous seaviews, island views, hillside views and untouched tropical, natural surroundings just 1km to beach, bars and restaurants. 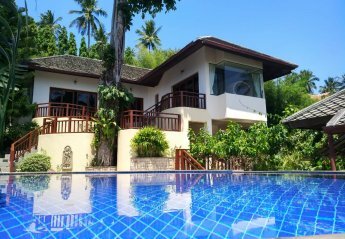 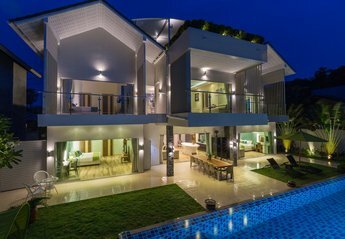 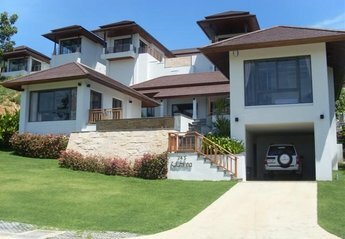 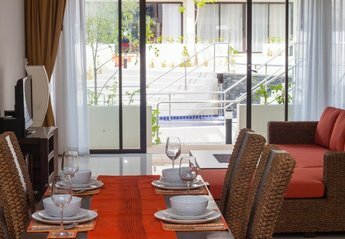 A two bedroom fully air conditioned town house on Choengmon Gardens Resort, Koh Samui. 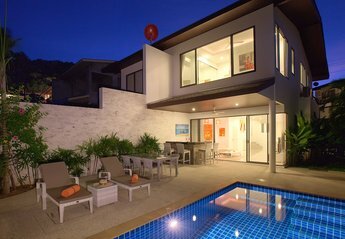 Seeps four in two bedrooms, 24/7 security, twin pools. 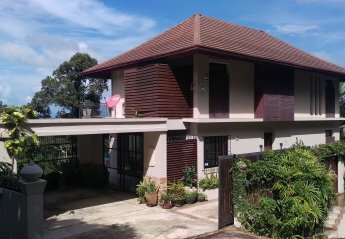 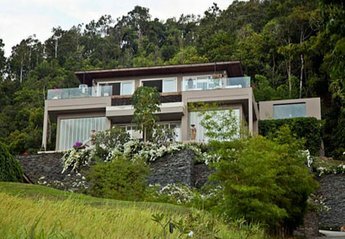 The Ridge 5 is a 3-bedroom villa (2 masters bedroom and 1 guest room). 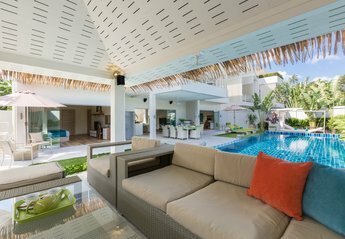 The middle level features an open-plan living, dining and kitchen area, which leads directly onto the pool terrace. 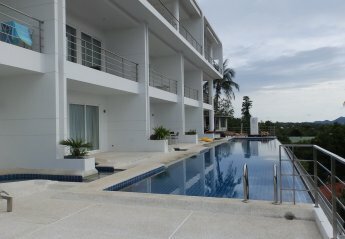 Beautiful and new, 3 bedroom modern apartment with amazing views over the Bay of Bangrak. 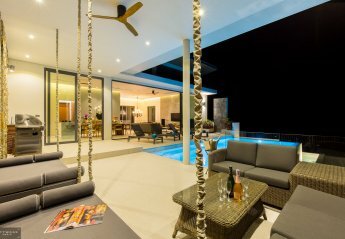 Step from the living room directly to the infinity edge pool. 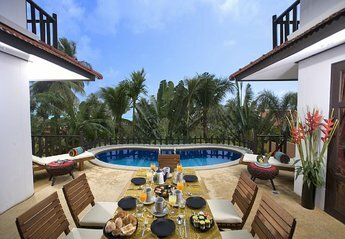 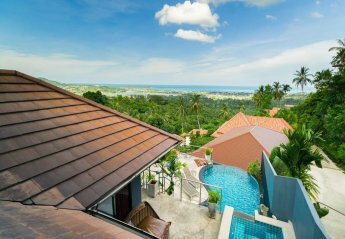 Our cool 3 Koh Samui villa has all for a perfect family getaway. 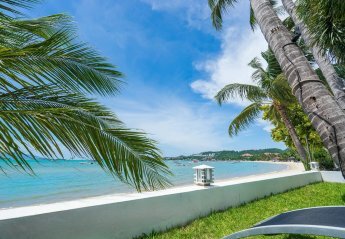 In easy reach of restaurants, beautiful sandy beaches, the choice is yours! 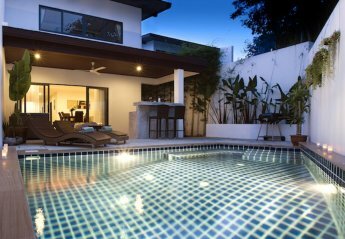 Or relax and enjoy the pool and comfortable surroundings. 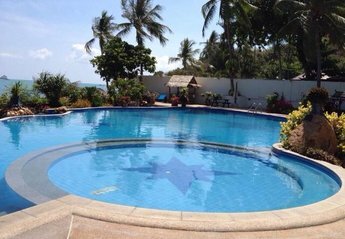 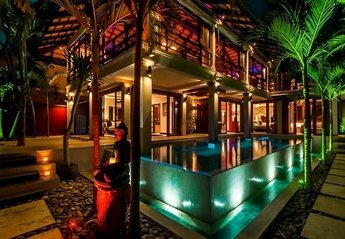 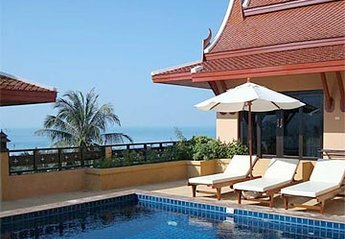 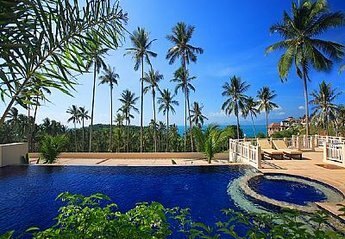 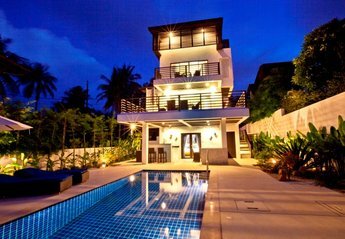 We found 53 holiday rentals in Koh Samui.